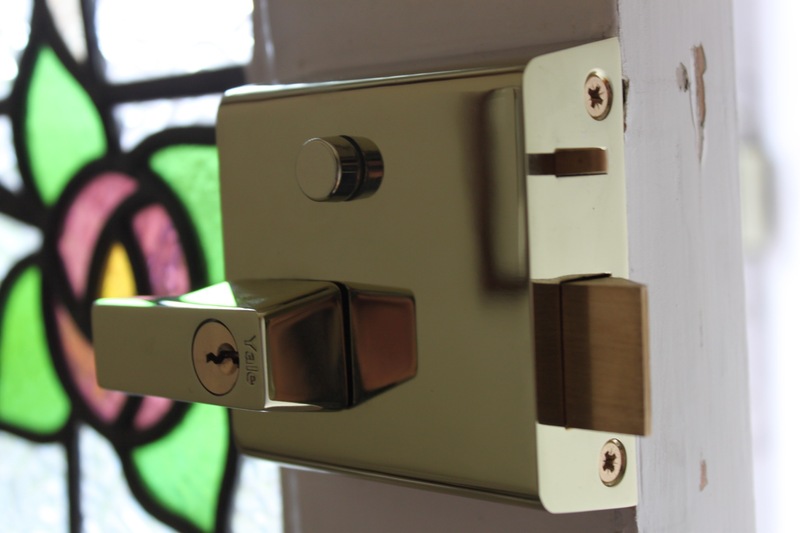 The Yale No1 and No2 auto deadlocking rim lock or Nightlatch lock body come in brasslux, polished chrome, white and dark grey. 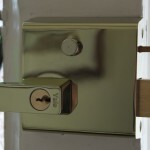 The cylinder comes in brass, satin chrome and polished chrome. 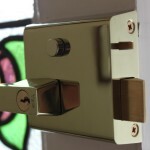 The Yale No2 has a 40mm backset and the Yale No1 is a 60mm backset. Automatically deadlocks when the door is in the closed good place to buy ambien online position. Latch is withdrawn by handle from inside and key from outside. 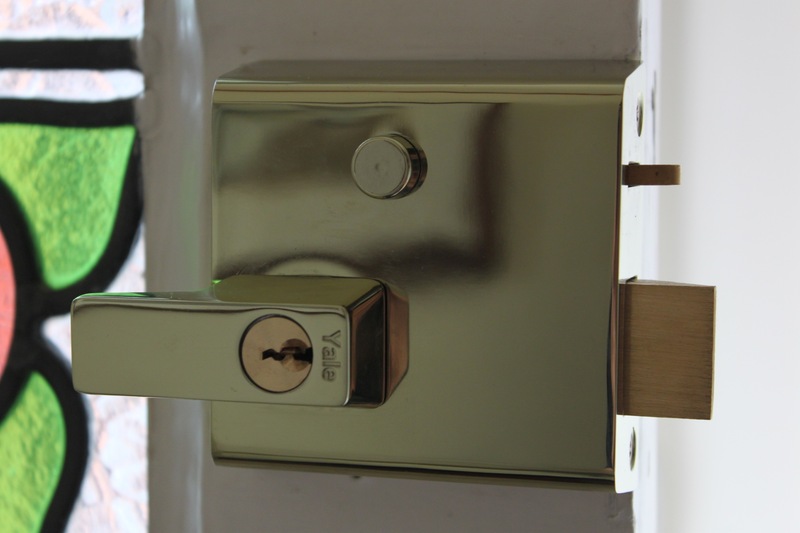 Alexandra Locksmiths have recently fitted the Yale No1 and No2 locks in West Hampstead NW6 and Friern Barnet N12.